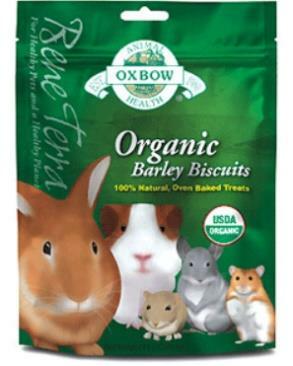 A healthy rabbit diet should be 80% hay, 10% vegetables, 5% pellets and 5% treats. Hay is most important to provide the fiber they need to keep their guts healthy and their teeth well grind. Vegetables provide fiber and hydration. 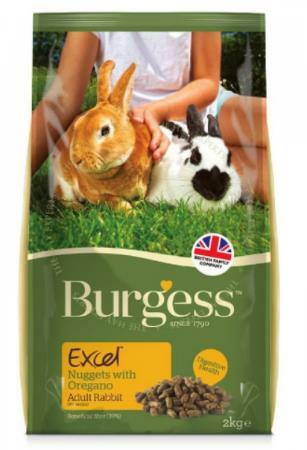 Pellets provide fortified vitamins and minerals that a rabbit need to balance it all. Rabbits do have a sensitive stomach so anytime you are introducing new food, please start in small amount and gradually mix in to get the rabbit used to it. Unlimited hay is necessary and a rabbit should eat a minimum of their body size of hay. 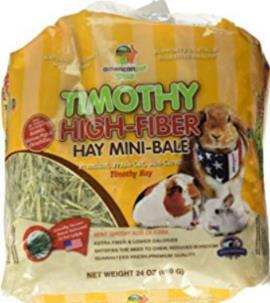 We feed a mix of Oxbow Timothy hay (1st+2nd cut) and APD Timothy High Fiber hay (1st cut). 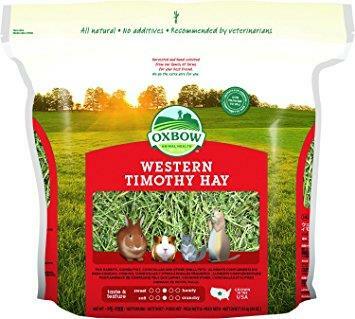 Hay Blend (Oxbow Timothy + Orchard), 2nd cut hay (Momi 2nd cut, APD Timothy Gold) and 3rd cut hay (SPS Diamond) are softer hay good for picky eaters but you should always mix in 1st cut for better teeth grinding. Rabbits do not eat every strand of hay so we will top up twice a day to keep the smell fresh. Once a day, we throw out all remaining hay. 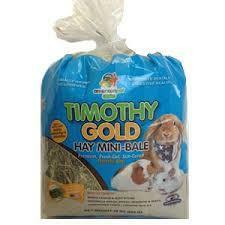 Alfalfa hay is recommended only for very young rabbits (<6 months) and senior rabbits who require added calcium. We feed our rabbits 2 meals of vegetables a day: 6am and 6pm. Each time, we feed 1 cup of leafy greens which gives them fiber as well as natural vitamins and minerals that cannot be obtained through hay and pellets. We feed a mix of Chye Sim, Xiao Bai Cai and occasionally will add herbs such as Cilantro and Parsley for variety. 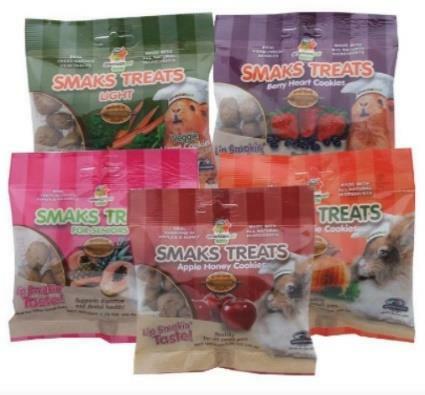 Once in a while, you can also include a baby carrot or half a slice of strawberry and apple cubes to make your rabbit happy. Left: Vegetables for 1 rabbit. 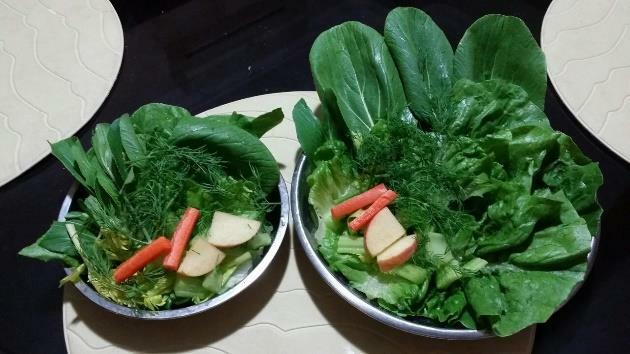 There are chye sim, romaine lettuce, dill, 2 slices of carrots and 2 cubes of apples (not daily!). Right: Vegetables for 2 rabbits. 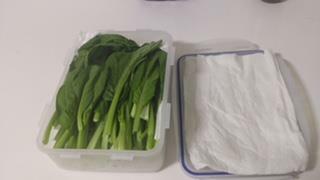 One way to store fresh greens is in an air-tight container sandwiched by paper towel (to absorb moisture). Best to retain the stems and wash right before serving. Soaking for 15 mins will remove chemicals and re-hydrate vegetables. 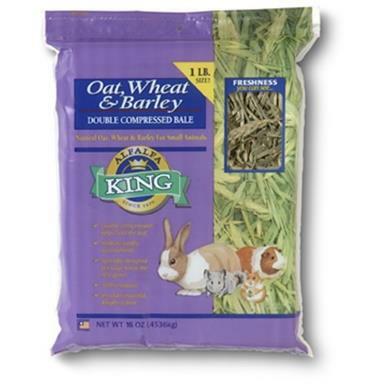 We feed hay-based pellets twice a day to our rabbits and usually after vegetables. Each time, we feed 1 tablespoon of pellets which gives them fiber and fortified vitamins and minerals. 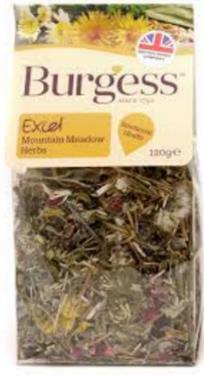 We recommend pellets from Oxbow, Burgess as well as Sherwood due to their quality standards. 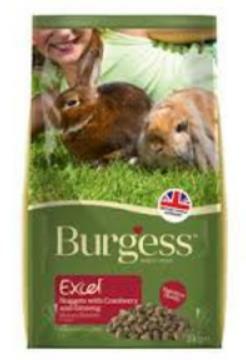 At the wonderland, we feed a mix of Oxbow Adult Rabbit pellets and Burgess Excel Adult Rabbit with Oregano. 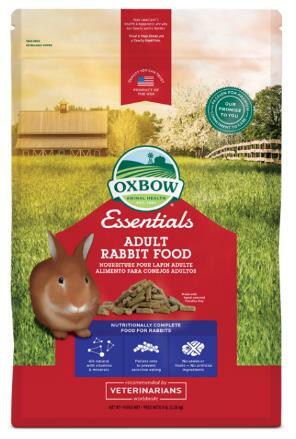 For young rabbits, we feed Oxbow Alfalfa pellets and for senior rabbits, we feed Burgess Excel Mature Rabbit with Cranberry and Ginseng. You should never be feeding colourful pellets which has high fat and sugar and is bad for digestion. Treats are just for fun and should be no more than 1 tablespoon per day. We recommend giving small cuts of fresh fruits such as carrots, strawberries, blueberries and apples. 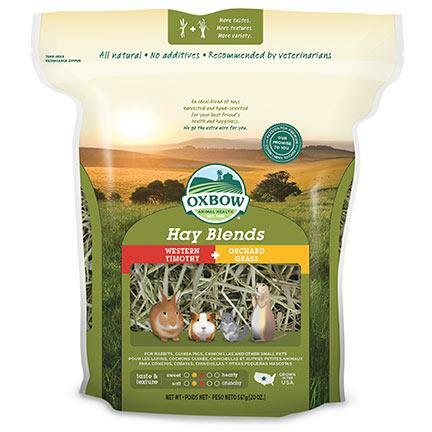 Oxbow, APD and Burgess also makes delicious hay-based treats that are very enticing for the rabbits. We do not recommend milk cookies or yogurt drops as rabbits are lactose intolerant and can get diarrhoea. Hydration is very important and our rabbits naturally drink more from a bowl than a bottle. 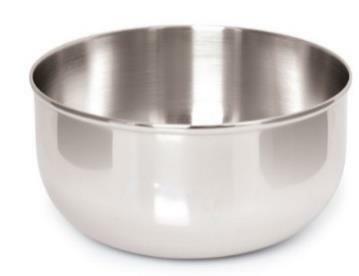 At the wonderland, we serve water in a 500 ml metal bowl and change it twice a day. A rabbit should drink 50-200ml of water (per kg weight) a day to stay hydrated. Filtered water and boiled water is good and we do not recommend mineral or tap water due to the extra minerals that can cause bladder sludge/stone. 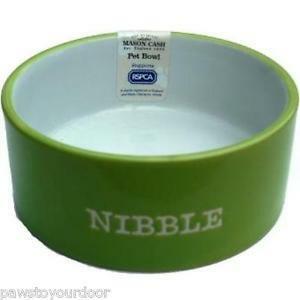 For rabbits who are playful and like to flip their bowls, heavier ceramic bowl is recommended. For rabbits who drink a lot of water, a water fountain may be ideal. 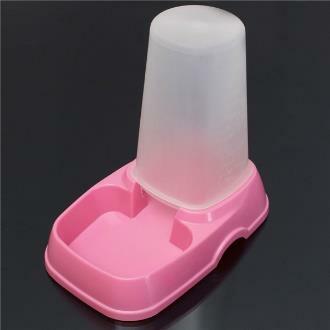 We do not recommend water bottle but if your rabbit has long fur and can have wet chin, a bottle with a well-designed sprout to ensure easy drinking will be better.